I told myself I was going to read less non-fiction books this year because I tend to be pretty hard on myself and needed to give myself freedom from all the you-should-live-your-life-this-way advice. But I love memoirs and good stories. When I saw Kayla Aimee was recruiting people to read her newest book early as part of her launch team, I decided I wanted in on that for two reasons: 1. I love Kayla’s storytelling that makes me laugh and then consider deeply my own life – often times on the same page. 2. The subtitle – “Trading Restless Insecurity for Abiding Confidence” – resonated with me. So I read “In Bloom” and was glad I didn’t skip over this non-fiction book. Kayla Aimee really is a gifted storyteller. 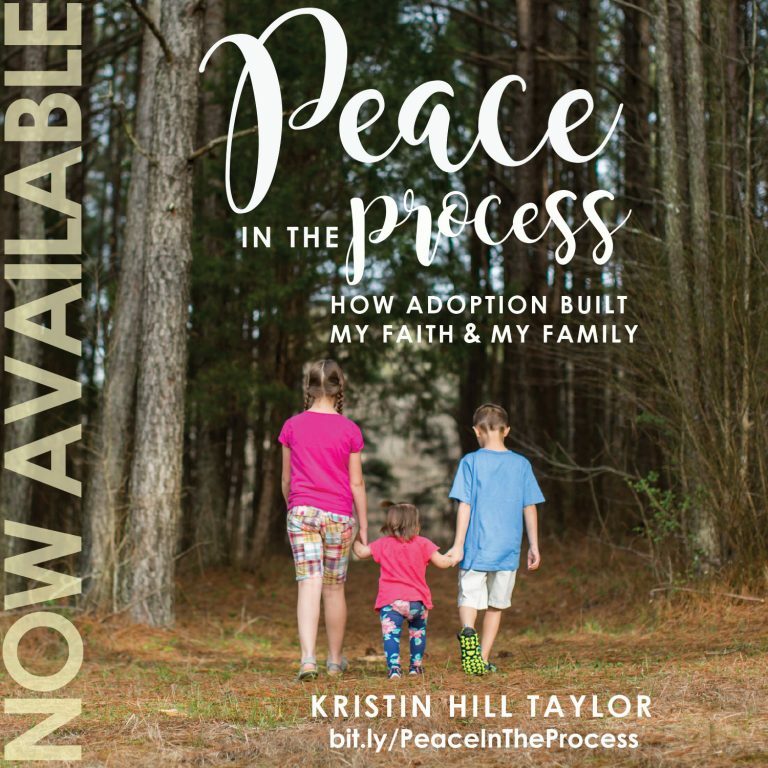 In this book, she addresses so many heavy topics like shame, purity, expectations, purpose, community, and relationships with fun and meaningful stories that bring freedom and confidence. In this fearless, funny, and refreshingly relatable chronicle of her own metamorphosis from the insecurity that once held her captive, author Kayla Aimee unfolds the blueprint for women to identify the deep-seated sources of our assumed inadequacy and replace them with steadfast truths of scriptural affirmation; replace our need for approval with the enduring promise of acceptance; and uncover our purpose, unlock our potential, and celebrate the God-given gifts in our unique personality. This 208-page paperback is published by B&H Books (Feb. 6, 2018). Kayla Aimee is a writer, mother, and a spirited southern girl who spends her days uncovering hope and humor in unexpected places. 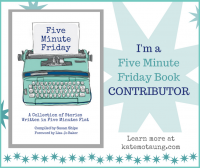 Her poignant but humorous storytelling style has firmly established her as an influential faith and family blogger and her work has been featured on The TODAY Show and The Huffington Post as well as several other national media outlets. She makes her home and garden in the honeysuckle drenched hills of northern Georgia with her husband and their daughter, Scarlette, and son, Ridley. Y’all don’t want to miss this one. I have a copy of “In Bloom” as well as Kayla’s first book, “Anchored: Finding Hope in the Unexpected” for one of you! Two books! Whoo-hoo! AND I have another copy of “In Bloom” for one of you. TWO WINNERS! Just use the Rafflecopter widget below for multiple entries. The giveaway is open to U.S. residents through Monday, Feb. 12. 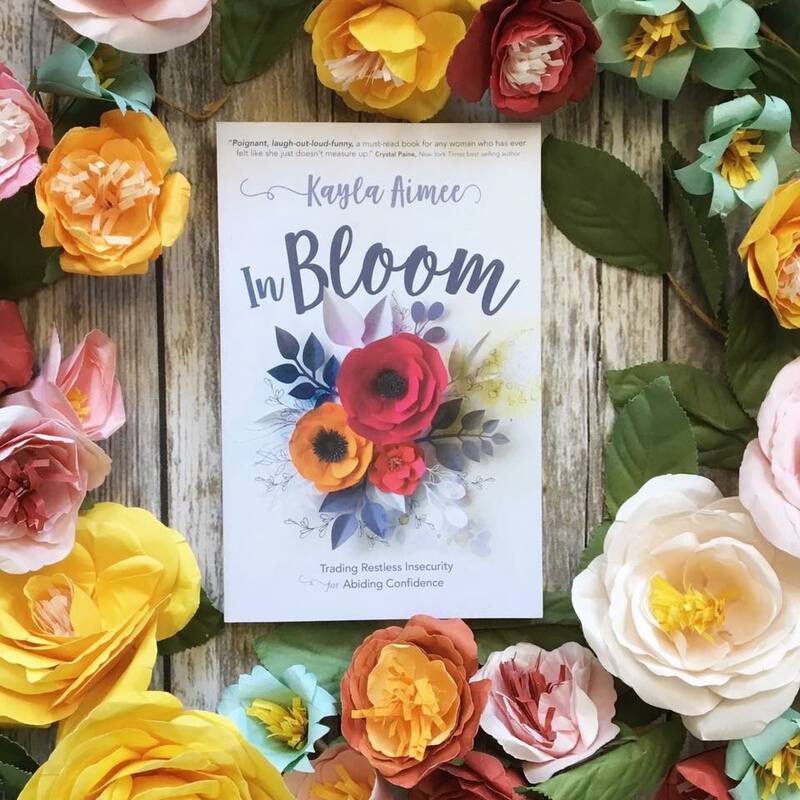 I received an advanced PDF copy of “In Bloom” from NetGalley for being part of the launch team, but then I loved the preorder deal from Lifeway so much that I spent my own money so I could share the love with y’all. 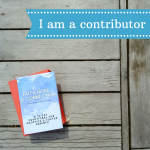 I previously reviewed Kayla Aimee’s first book, “Anchored,” if you’re interested in learning more about that. Such a beautiful cover and the message sounds good too! Abide is one of my words of the year! I have always just stayed true to who I am and don’t fall into the comparison trap. I am having to help my daughter deal with the mean girls at her school and help her in building her own confidence. The mean girls at school are currently being mean to classmates and some of her close friends so we are working on ways to help build those “picked on kids” up. She is in 5th grade and I know it is only going to get worse in middle school when all the strong cliques really form. My oldest is in 5th grade too, and there’s something with those girl emotions this year! That’s really wonderful to hear that your daughter and her friends are working on ways to encourage instead. Thanks for being here and sharing, Jen! I had two senior boys that were horribly mean to me my 10th grade year. My 9 year old niece had a mean girl experience when she was only 4 in pre-k. The girl was so mean to her and made fun of her hair and it even turned physical and to where my niece woukd come home with ripped clothing.